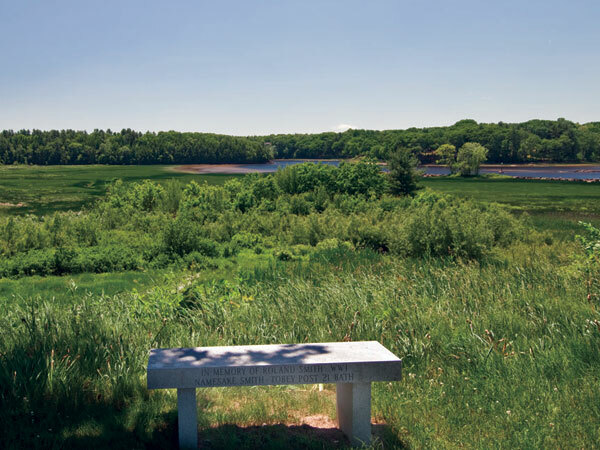 Born in Boston, Massachusetts, Shurcliff received his diploma from Harvard in 1927 and completed advanced studies in landscape architecture there in 1930. Upon graduating, he joined his father Arthur’s firm as a draftsman and became a partner in 1933, forming Shurcliff & Shurcliff. 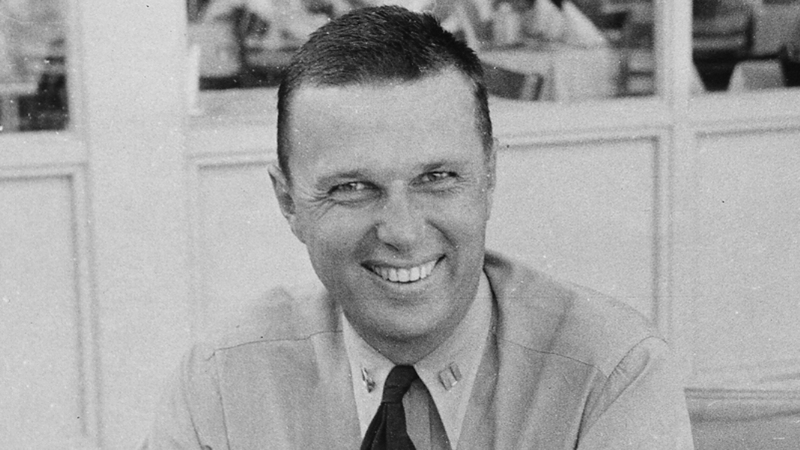 With the onset of World War II, Shurcliff temporarily left the practice and joined the U.S. Navy, serving through 1945. In 1954, with his father’s retirement, Shurcliff partnered with Vincent N. Merrill to form Shurcliff & Merrill; in 1968, Douglas B. Footit became the third principal, creating Shurcliff, Merrill & Footit. This partnership reverted to Shurcliff & Merrill in 1977. 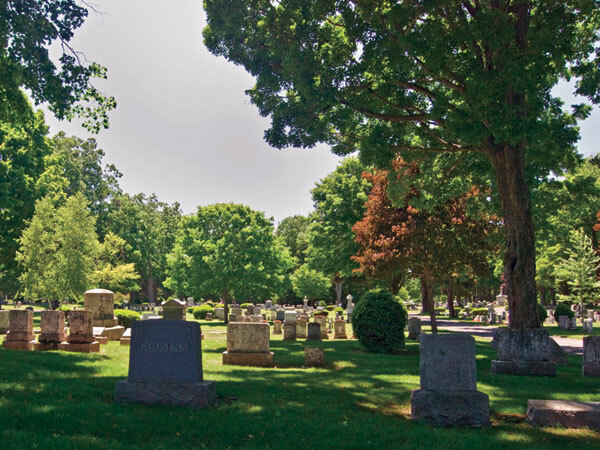 Shurcliff’s work encompassed residences, cemeteries, schools, parks, and town planning, primarily in New England. 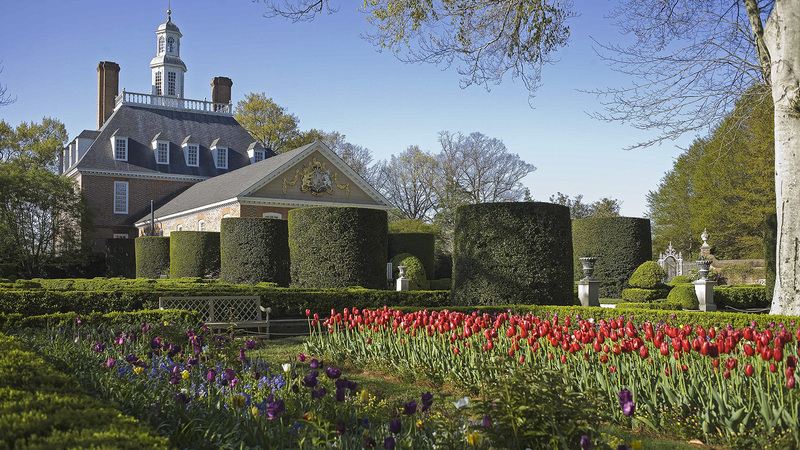 His most significant projects include the restoration of Williamsburg, Virginia (1930-1948) and Old Sturbridge Village, Massachusetts (1936-1946). 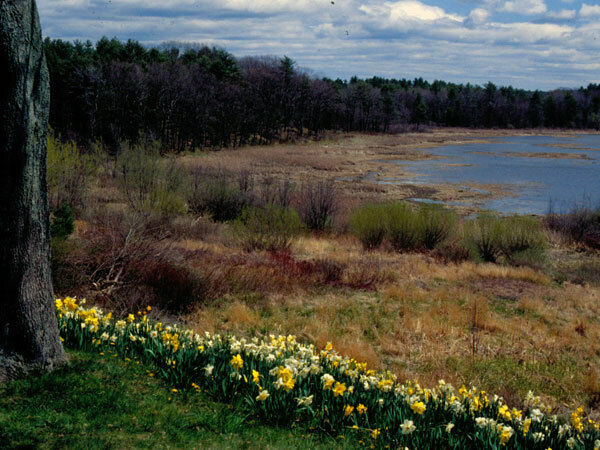 He created master plans for numerous college campuses, including the University of Massachusetts at Amherst, the University of New Hampshire at Durham, and Mount Holyoke College in South Hadley, Massachusetts. 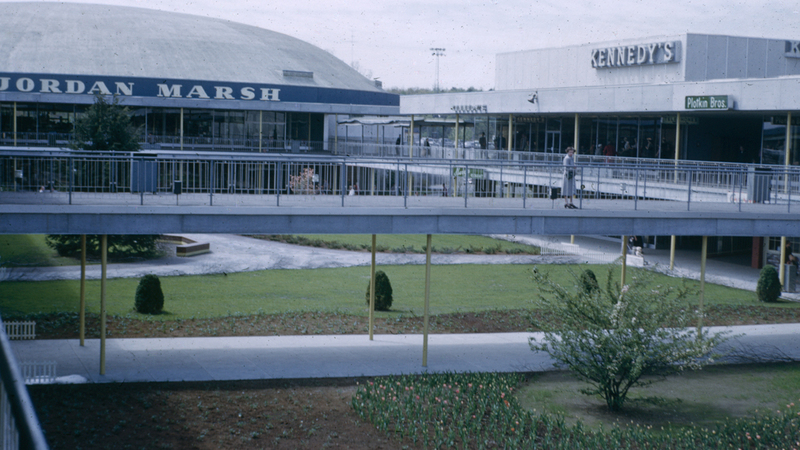 Shurcliff also designed Shoppers’ World in Framingham, Massachusetts, one of the country’s first suburban shopping malls. 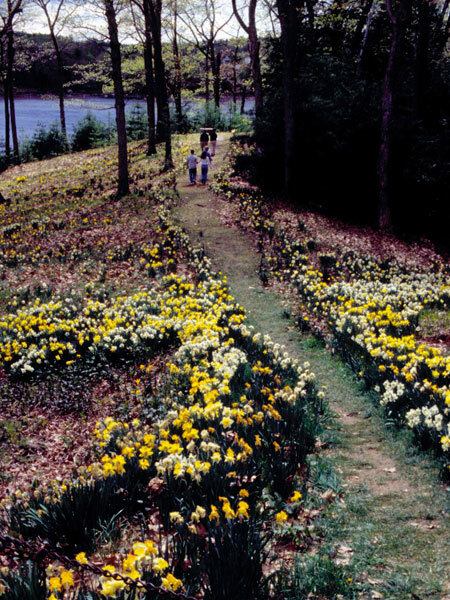 In 1950, Shurcliff became a Fellow of the American Society of Landscape Architects. He was the first American to serve as President of the International Federation of Landscape Architects, between 1958 and 1962.